Seven 2012 Bates College graduates received Fulbright grants or related awards for teaching and conducting research in Argentina, Austria, Germany, Poland, the Slovak Republic and Vietnam. 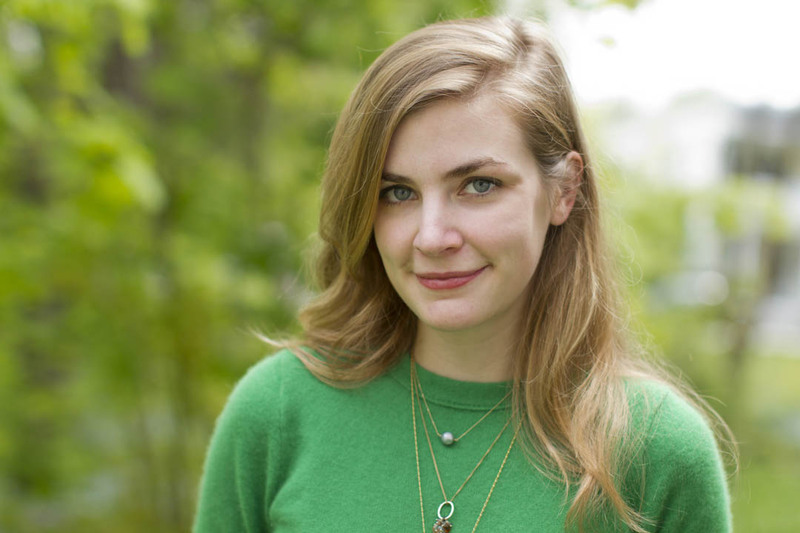 Claire Lampen of St. Louis, Mo., received an academic grant from the Fulbright U.S. Student Program to conduct research in Germany under the auspices of the German Historical Museum. Six Bates seniors received grants for teaching English as a foreign language, with five of them awarded English Teaching Assistantships from the U.S. Fulbright Student Program: Jeffrey Berry of Redondo Beach, Calif., who will teach in Germany; Jacob Kaplove of Novato, Calif., bound for Argentina; Leah Maciejewski of Tewksbury, Mass., heading for Poland; Rebecca Merten of Warwick, R.I., who will teach in the Slovak Republic; and Jessica Plate of New Fairfield, Conn., who’s bound for Vietnam. The sixth teaching grant recipient is Dana Ellis of West Orange, N.J., who will teach in Austria supported by a Fulbright Austria teaching assistantship, which is funded by the Austrian government. The Fulbright U.S. Student Program is funded primarily by the U.S. Department of State and sends some 1,500 U.S. citizens abroad each year. The academic grants offer an academic year of support for study and/or research in projects of the recipients’ design. The assistantships support students who both pursue their own research and work to improve local students’ English and knowledge of the United States. Lampen, a Bates history major and recipient of a Fulbright Study/Research grant, will partner with the German Historical Museum in Berlin to study photographs, maps and documents left behind by a soldier named Wilhelm Endemann at the conclusion of World War I.
German soldiers were forbidden to have cameras on the battlefield, but many defied that regulation and took personal snapshots that have ended up in albums like Endemann’s, though few are as detailed as his. 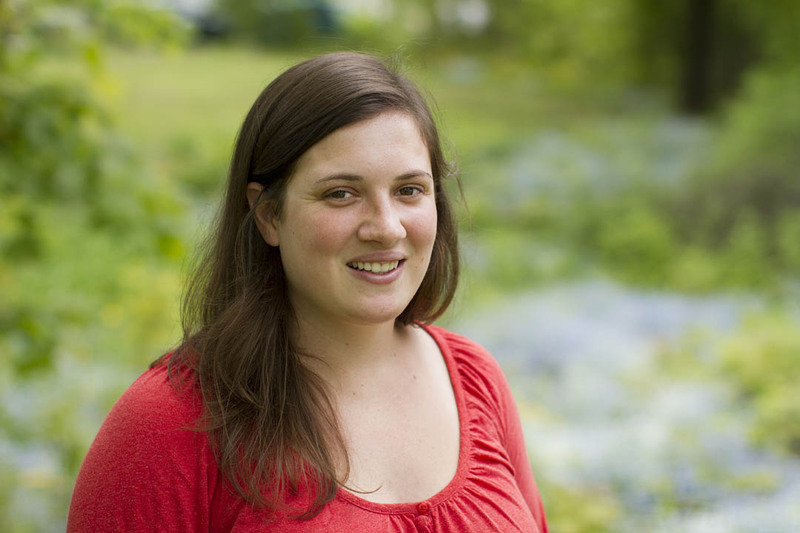 At Bates, Lampen recently completed an honors thesis on the indoctrination of German children under the Nazi regime. In 2011, she undertook a seven-month study-abroad experience in Berlin, completing a full course load in German at several institutions including Humboldt University. She was also an intern at the German Historical Museum, for which she did translations and research for a website. 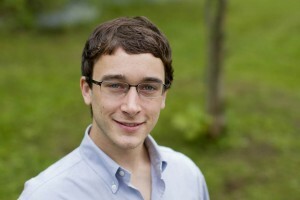 Jeffrey Berry '12 received an English Teaching Assistantship from the U.S. Fulbright Student Program. Photograph by Phyllis Graber Jensen/Bates College. Berry, a triple major in history, German and French, first experienced Germany through a Bates Semester Abroad program in Berlin, and spent his entire junior year studying at the University of Fribourg in Switzerland. He wrote his Bates honors thesis on parallels between Freud’s psychoanalysis and the output of Viennese author and dramatist Arthur Schnitzler. During his Fulbright year, he will divide his time between teaching English and leading a digital photography course to connect with community members. After his time as an ETA he plans to pursue graduate studies in modern European history, German studies or international relations. 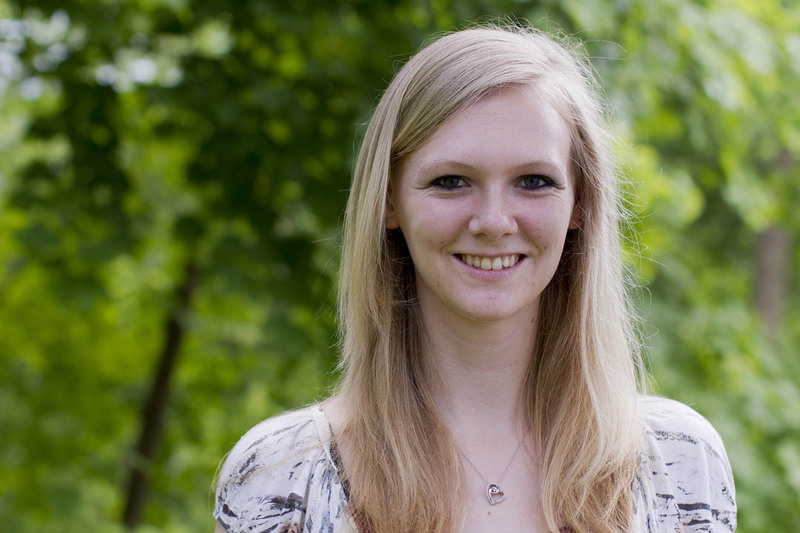 Dana Ellis '12 received a Fulbright Austria teaching assistantship. Photograph by Phyllis Graber Jensen/Bates College. Ellis, recipient of the Fulbright Austria USTA award, is a psychology major. Like Berry, Ellis was inspired to learn more about her Fulbright destination by a Bates Fall Semester Abroad program, in her case Vienna. “I embarked on a journey to expand my knowledge beyond what I could learn in American college courses and to immerse myself in modern-day Austria,” she writes in her proposal. Ellis was inspired by a German-language teacher who used readings from a free newspaper to steep his students in the Viennese milieu. 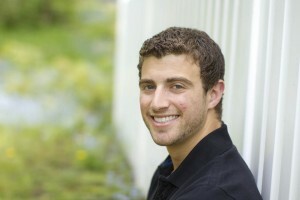 Jacob Kaplove '12 received an English Teaching Assistantship from the U.S. Fulbright Student Program. Photograph by Phyllis Graber Jensen/Bates College. Kaplove, a psychology major, has worked closely with Lewiston’s Somali community as the program director for Refugee Volunteers, a program that promotes cross-cultural learning and exchange between Bates students and refugee families; as a researcher for Project SHIFA, an in-school program designed to promote the mental health of young Somali refugees; and as a Bonner Leader, a participant in a national program that promotes student development through community work. He was one of two Bates students to receive the 2012 Heart & Soul Award from the Maine Campus Compact, recognizing outstanding contributions to the community. In addition to teaching English in Argentina, Kaplove will work in a youth mentoring program and take courses in Spanish literature and public health. After Argentina, he plans to apply to medical school with the goal of practicing family medicine, which will allow him to continue working with Latino immigrants and refugee populations. Leah Maciejewski '12 received an English Teaching Assistantship from the U.S. Fulbright Student Program. Photograph by Phyllis Graber Jensen/Bates College. 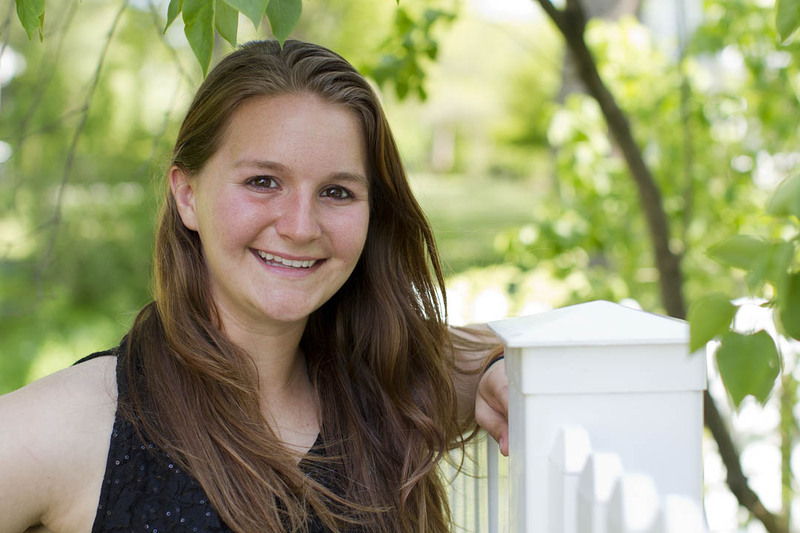 Maciejewski, a double major in English and Spanish, has been an accomplished student and volunteer, working in English Language Learning classrooms in Lewiston. She’s also respected for her athletic accomplishments, having captained the varsity softball team this spring and been honored as most valuable player, as a Bates Scholar-Athlete and as a member of the National Fastpitch Coaches Association All-Academic Scholar Athlete Team. 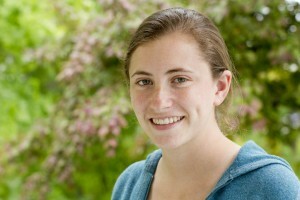 Rebecca Merten '12 received an English Teaching Assistantship from the U.S. Fulbright Student Program. Photograph by Phyllis Graber Jensen/Bates College. Upon her return, Merten hopes to remain involved in education and history. Jessica Plate '12 received an English Teaching Assistantship from the U.S. Fulbright Student Program. Photograph by Phyllis Graber Jensen/Bates College. A history major, Plate minored in German and education at Bates, and hopes to become a teacher, a goal aligned with her interest in teaching English in Vietnam. Through her education coursework, Plate amassed nearly 400 hours of student teaching and other fieldwork during her Bates career. “Some of my experience was in an English Language Learners classroom, where I worked with Somali refugees,” she notes. As a student of history, Plate believes that this is a definitive time for Vietnam. That nation, she writes, “is surrounded by two majorly developing nations, India and China.